Squids are friendly mobs that are unable to attack, just like Pigs. 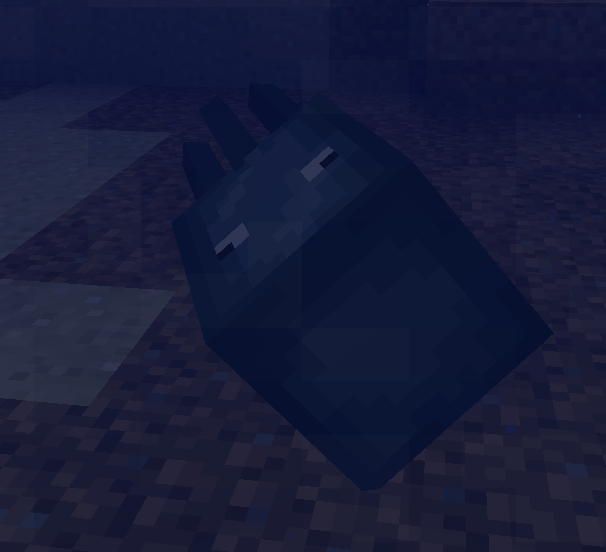 They spawn in Water if it is located between the level 45 through level 62 block range. Squids drop between 1-3 Ink Sack and 1-3 experience points when killed.